Total Satisfaction Guaranteed - No Matter What! 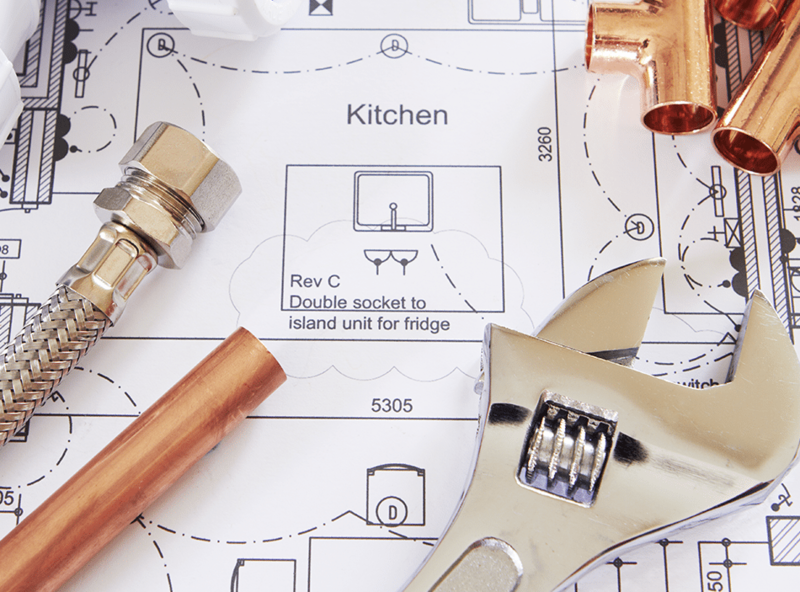 ECM offers a 100% satisfaction guarantee on all of its plumbing products and services. 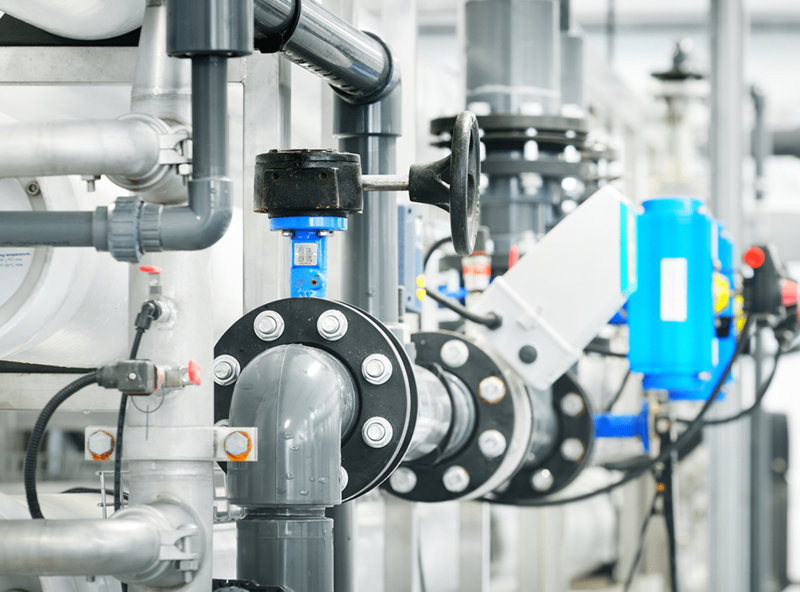 ECM offers an expanded array of services to meet the needs of even the toughest plumbing problems. Using the latest plumbing technology, ECM can perform underground leak and line detection as well as main sewer line clean outs. Video cameras mounted on cables are used to thoroughly inspect the inside of drain lines and photographically show the location and cause of a clog. 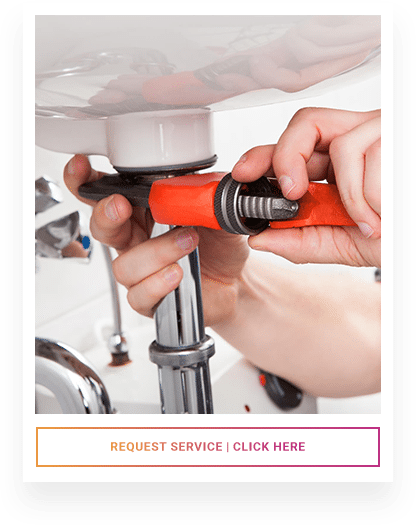 This allows ECM to provide the best plumbing solution at the best price. 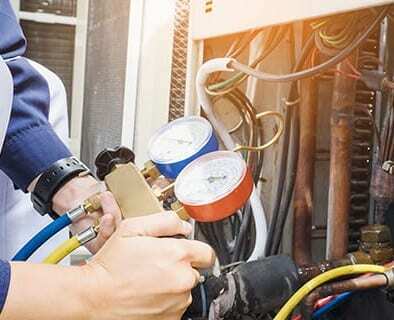 ECM’s plumbing experts want to make sure your plumbing problems are resolved the first time for a long time and not just perform an easy repair for the short-term.